Norfolk is one of the counties in East Anglia in England. The Lincolnshire is located to the northwest, the Cambridgeshire is to the southwest, while Suffolk is to the south. The North Sea borders the northern and eastern part of the county. With an area covering more than 2000 square miles, you can be sure that there are several things for you to do here. It is home to more than 850,000 permanent residents and that means the county is well-developed and has a lot of placed for you to explore. Regardless of when you intend to visit, there are so many things for you to do in Norfolk. In fact, it is promoted as a destination for all types of holidays. In this county, you get to enjoy a variety of natural landscapes and scenery. The coastline offers a view of the blue waters in the horizon. 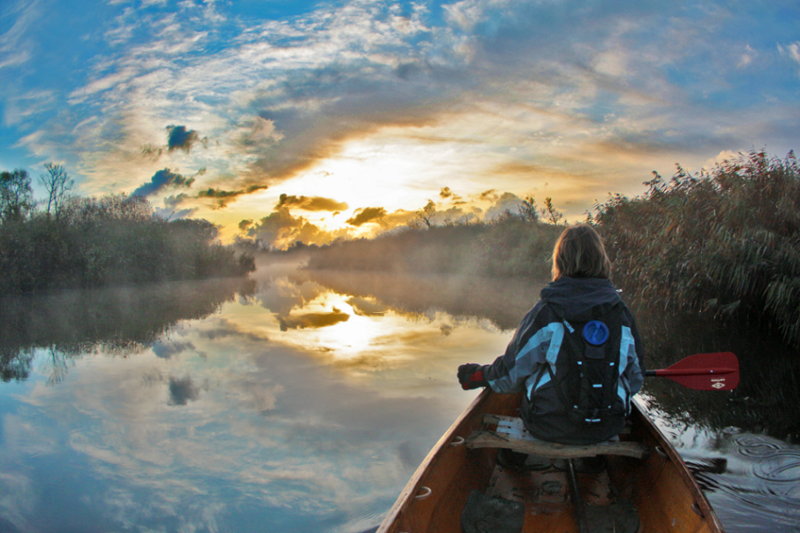 The Broads National Park displays the forests and heathland of East Anglia. There are several natural reserves that will showcase the thriving wildlife of the countryside. You can go birdwatching as you enjoy the seaside resorts. There are picturesque and historic market towns. The lists go on and on. Both family and individuals can find something to do in Norfolk. There are theme parks and attractions that will entertain both young and old. The locals are also very friendly and ready to socialise. If you want to get to know them, you either go to the park or the pub houses. You will find talkative and hospitable locals who can give you tips about where to go during your stay in this county. Probably the most important reason to visit this county is that it provides the best opportunity for you to experience England. There are historical market towns like Thetford that will help you get to know the past eras of the rich English history. 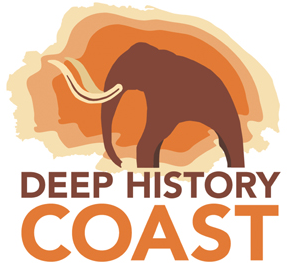 They also have the Deep History Coast where visitors can see the oldest mammoth skeleton and a 900,00-year-old human footprint. If you want to get to Norfolk, you can forget about using a motorway. There is none of that here. The county is connected to Cambridge through the A11 and London through the M11. If you are coming from the west, you need to go through the A47 and A17 to get to A1 that is the only direct link to the county. You can also use the Great Eastern Main Line. Once you arrive, you can choose among different activities. If you enjoy the outdoors, you can go boating or sailing. You can also grab a canoe or kayak. The coast of Norfolk provides a lot of opportunities to do watersport activities. You can enjoy these in the Great Yarmouth, Hunstanton, and Cromer. Even Norwich constantly have events and activities that can keep you entertained. Even art lovers and culture enthusiasts will love the galleries and exhibitions in Thetford Forest. There are also concerts happening in this place – ranging from classical to country house music. Even outdoor pop sometimes make an appearance. These events will give you access to food, drinks, and the rich culture of Norfolk. You can socialise with the locals and get to hear first-hand information about what it is like to live in this county.